Our health and beauty department is here to aid you in making better choices toward living a healthier lifestyle. 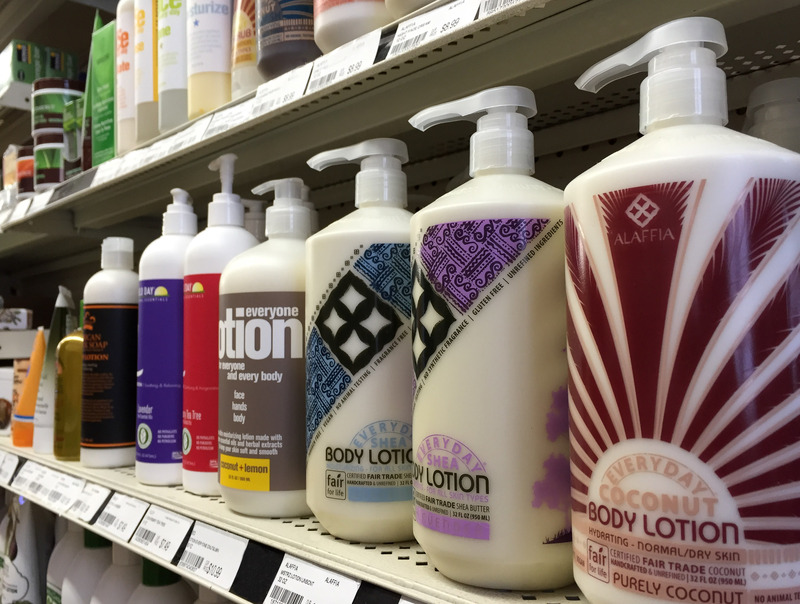 Because promoting wellness encompasses all aspects of body care, not just foods, we carry a wide variety of products that offer natural alternatives to enhance your health and well-being. We strive to carry cruelty-free products that are formulated with clean high-quality ingredients and that are made without the use of harsh chemicals and additives. We also place emphasis on products made by companies who are socially and environmentally conscious.